Remanufactured Black Toner Cartridge with 2,500 page yield. Equivalent to HP part number(s): C3906A, 06A. Fits the following model(s): HP 3150, HP 3150se, HP 3150xi. Buy our high quality compatible toner for HP LaserJet 3150 with confidence. Join thousands of happy customers who have found our compatible products are equivalent in page yield and print quality. For our compatible products, we offer a 100% Satisfaction Guarantee allowing you to return products within 6 months if you are unsatisfied. Many office users are looking to condense multiple pieces of equipment down to a single machine that is easy and affordable to maintain. 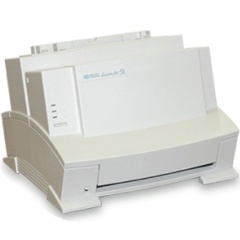 The HP LaserJet 3150 multifunction laser printer is a great choice for this purpose. 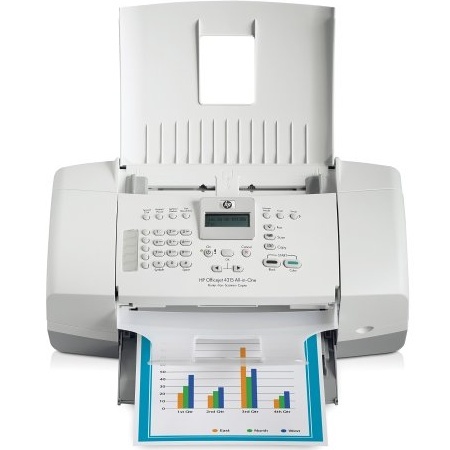 It has all the features of a fax machine, copier, scanner and printer in one unit, and users get the benefit of affordable HP 3150 toner instead of having to buy separate supplies for every device. This is not to say that buyers must use every feature, however. 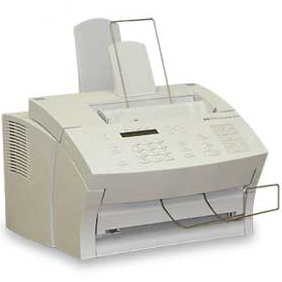 In fact, since the unit can operate as a standalone copier and fax machine, some may use it only for these two purposes. 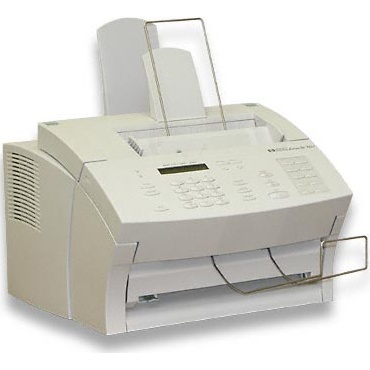 The automatic document feeder can hold up to 30 sheets at a time for scanning, copying and faxing, making it easy to scan many pages quickly and easily. Lack of a flatbed scanner is slightly disappointing but would have added extra cost and bulk. Up to 175 quick-dial numbers can be stored in memory and up to 25 group lists. Up to 99 copies can be made at a time with automatic collation included for keeping your documents sorted. Reduction and enlargement from 50% to 200% is also supported. Scanning resolution is limited to 300 dpi, but for basic scanning, it is excellent. One of the main benefits of an all-in-one machine is that HP toner is the only supply that needs replenishing. HP 3150 toner cartridges are very affordably priced, and toners are easy to find in stores and online. LaserJet 3150 toner cartridges have a capacity of 2,500 pages, giving the toners a low cost per page. Using third-party compatible HP 3150 toner is recommended for an even lower cost. 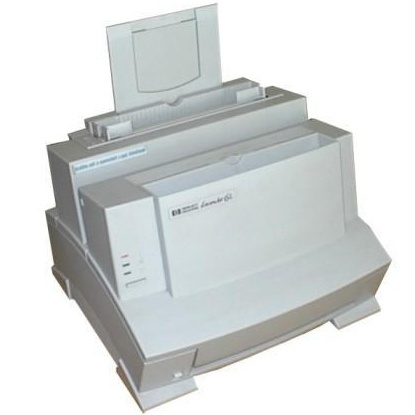 When the time comes to replace an office machine, many users should consider an excellent multifunction device such as the HP 3150. 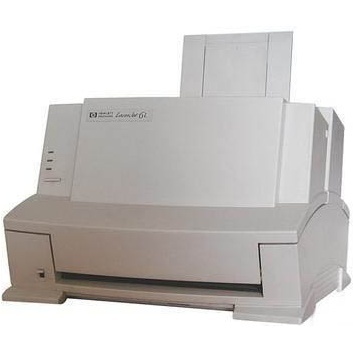 It provides virtually every function an office could need at a very low price, and economical LaserJet 3150 toner takes the cost and the hassle out of replacing supplies.